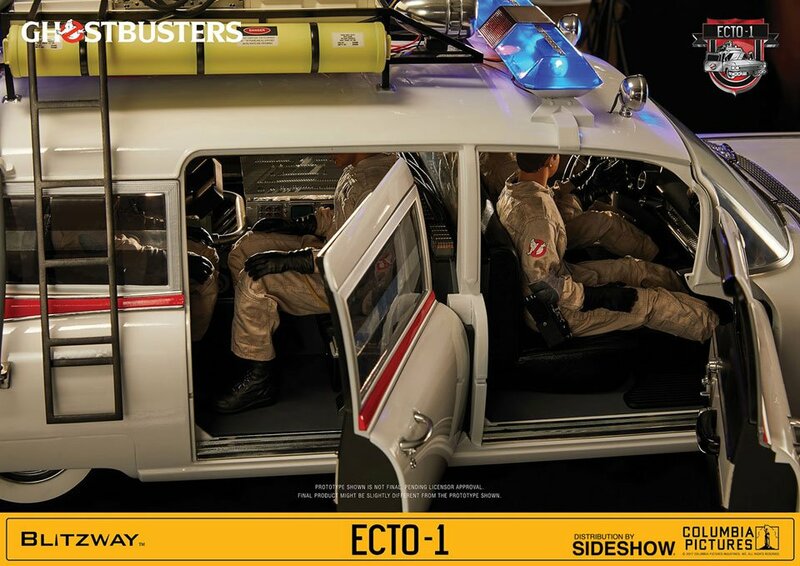 Movie-based toy maker Blitzway outdoes itself with its sixth-scale model of the Ghostbusters’ ride. 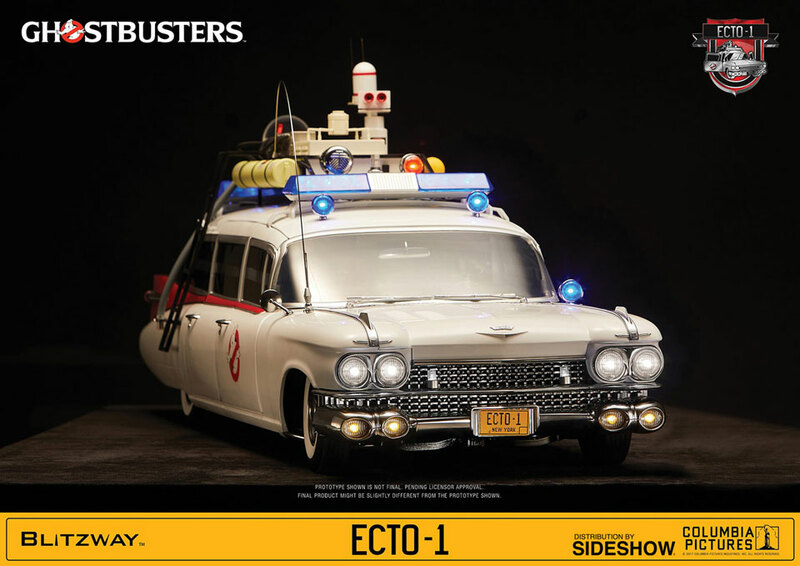 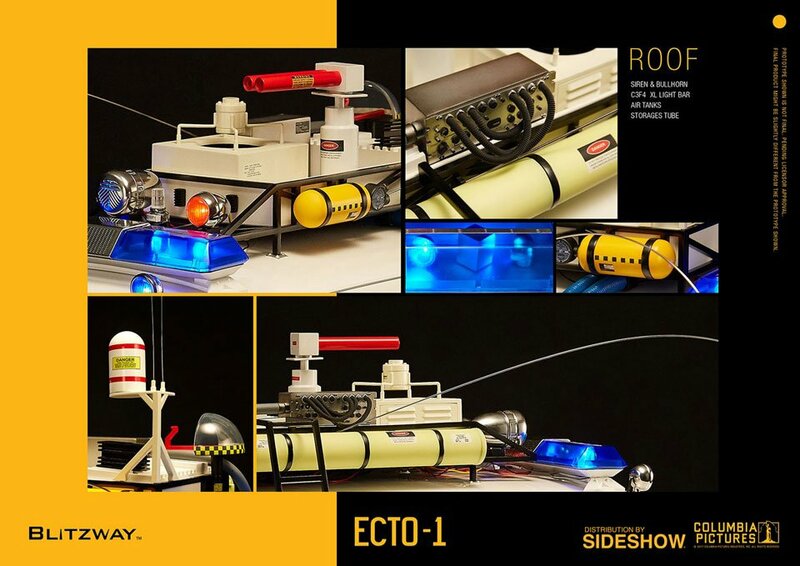 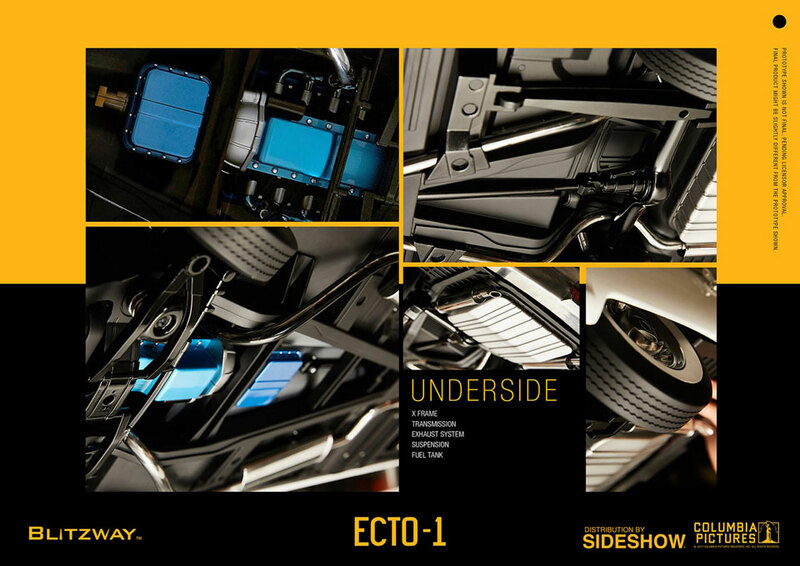 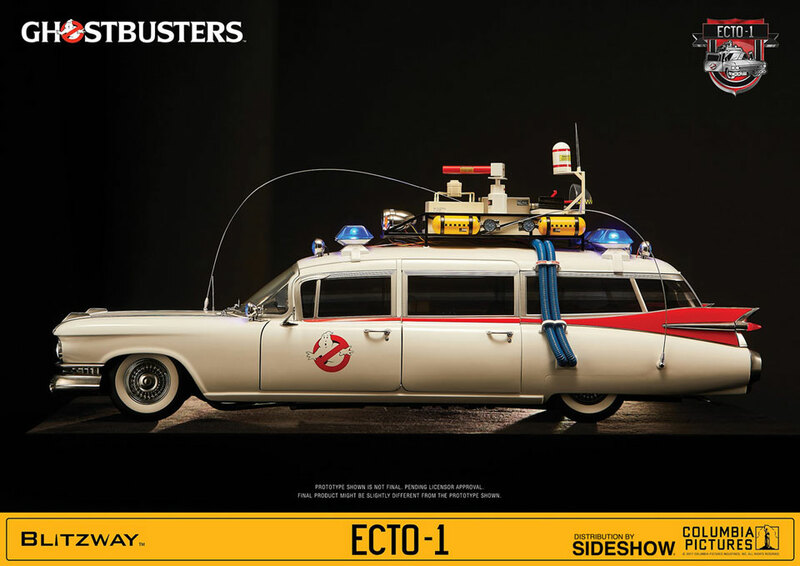 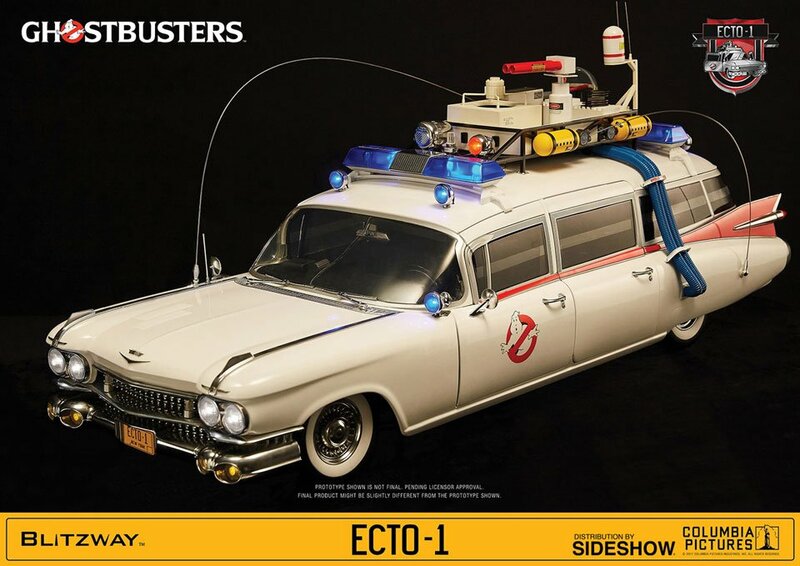 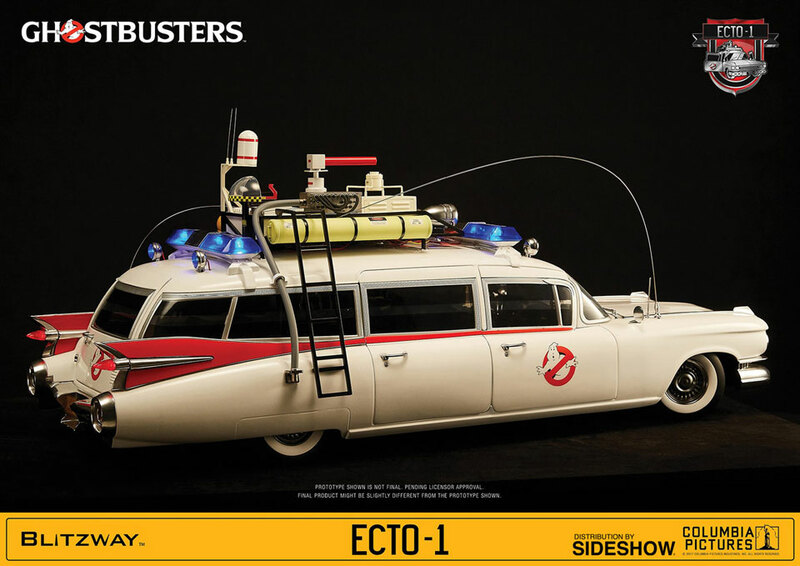 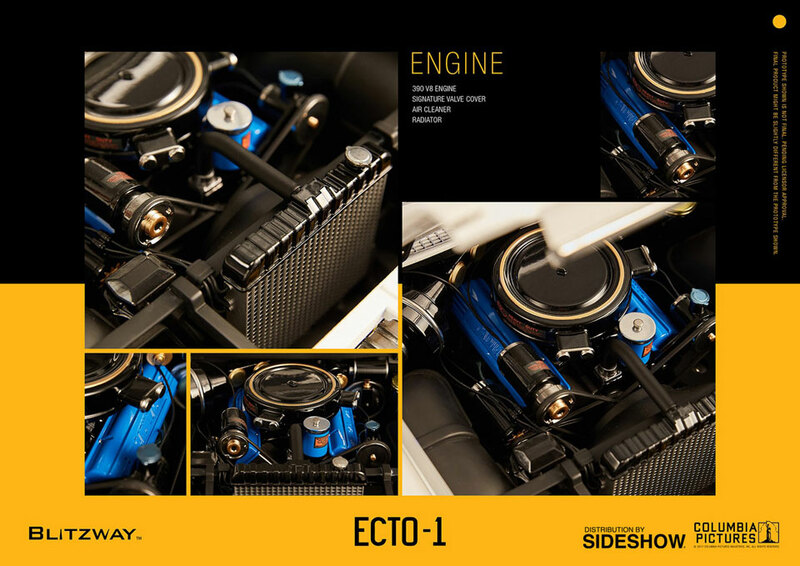 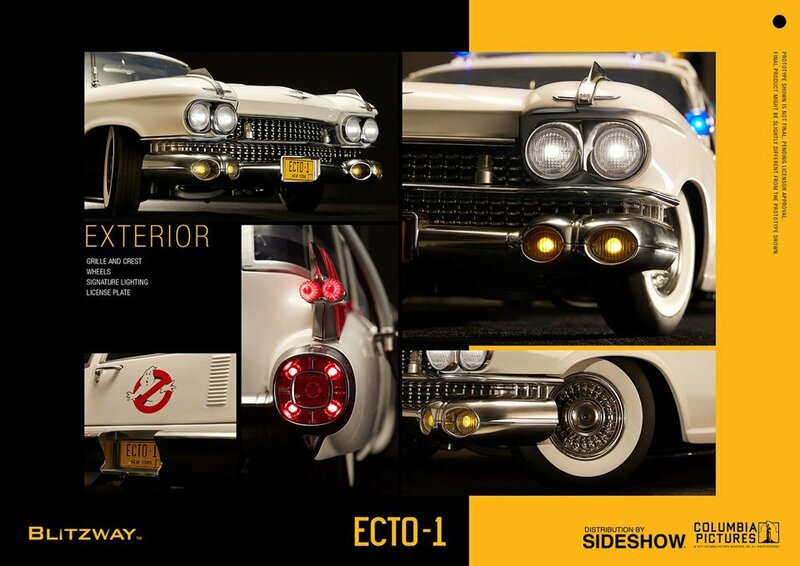 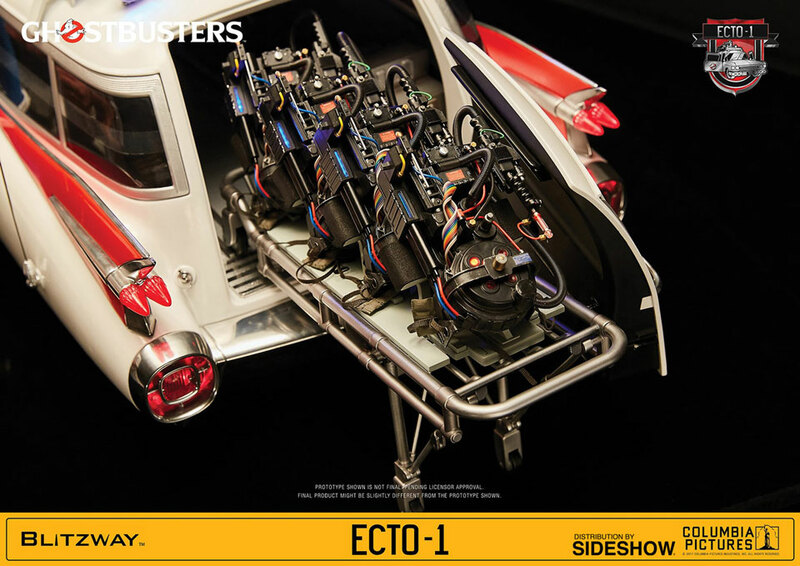 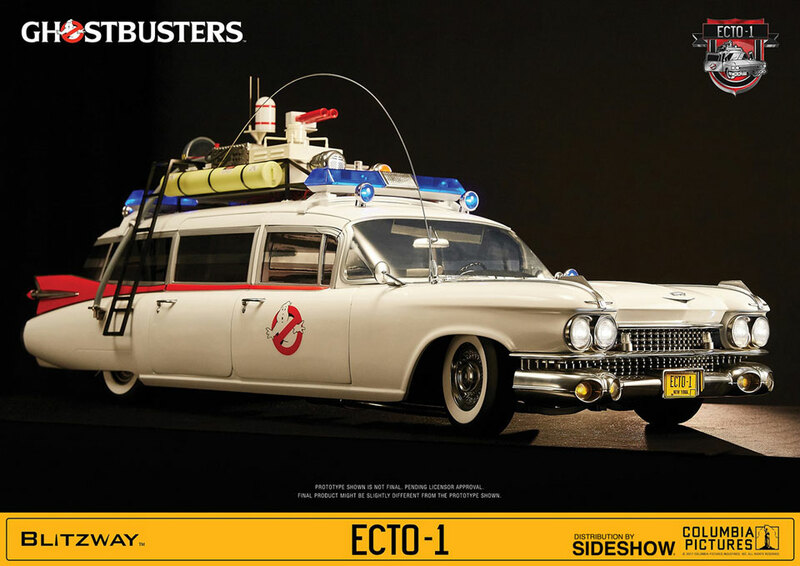 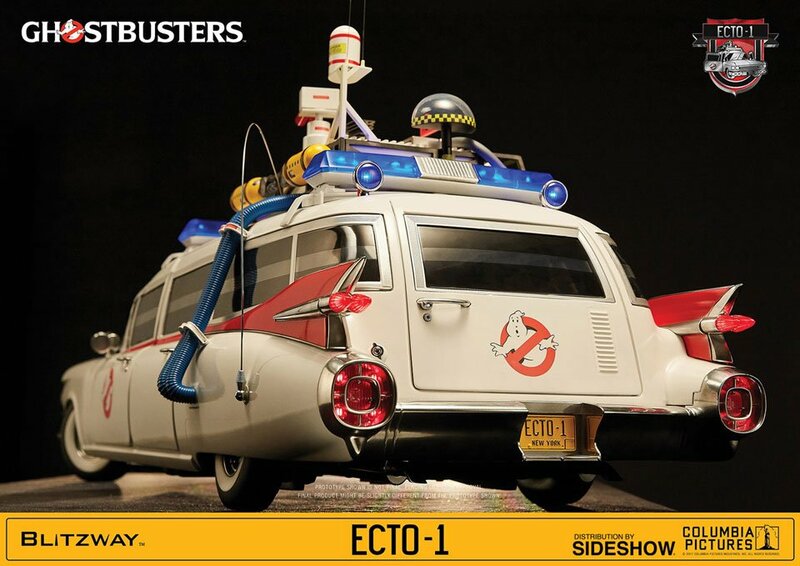 The Ecto-1 collectible is nearly 46″ long, has 45 LEDs, and an interlocked steering wheel and wheels. 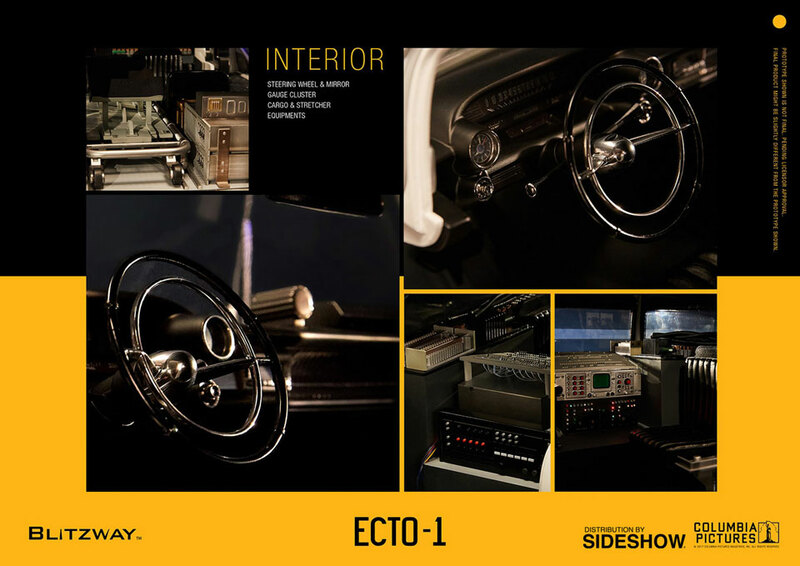 It also plays digital audio files via USB and microSD.